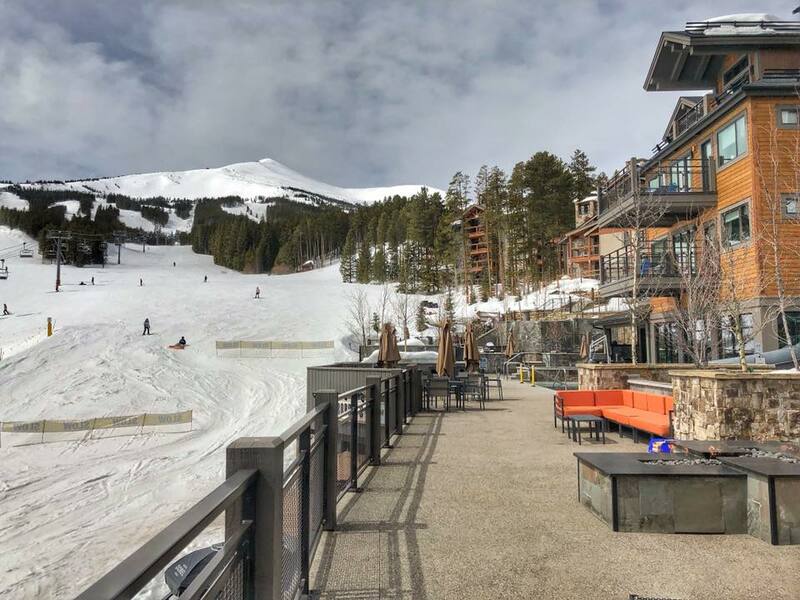 April is a great time to come up and visit Breckenridge and the Grand Colorado on Peak 8! Take advantage of bonus time rates, as well as the pools, hot tubs, and sunshine! The next time you are on the property we hope you will notice the new change we have made in units to bulk amenity dispensers. These new refillable bottles are a great alternative to the smaller plastic bottles and are more sustainable in the long run. If you would like to purchase some of these new amenity bottles to take home with you, simple pack them away in your suitcase or stop by the Front Desk. The charge will simply be added to your room folio and charged to your credit card on file. Another great amenity to take advantage of during the spring is Infinity Spa. Infinity Spa runs a variety of specials throughout the spring season: call 970-547-8795 to inquire and schedule your next appointment. As a reminder, all Premier, Legacy, and Chairman Owners receive an additional 10% off services received at Infinity Spa. After a relaxing massage, the Grotto is a great amenity to enjoy. This area operates under the code of silence, so all are able to enjoy a relaxing peaceful environment. 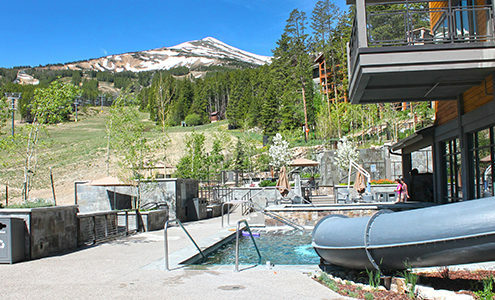 If you haven’t heard, Breck Ski Resort has some great news! 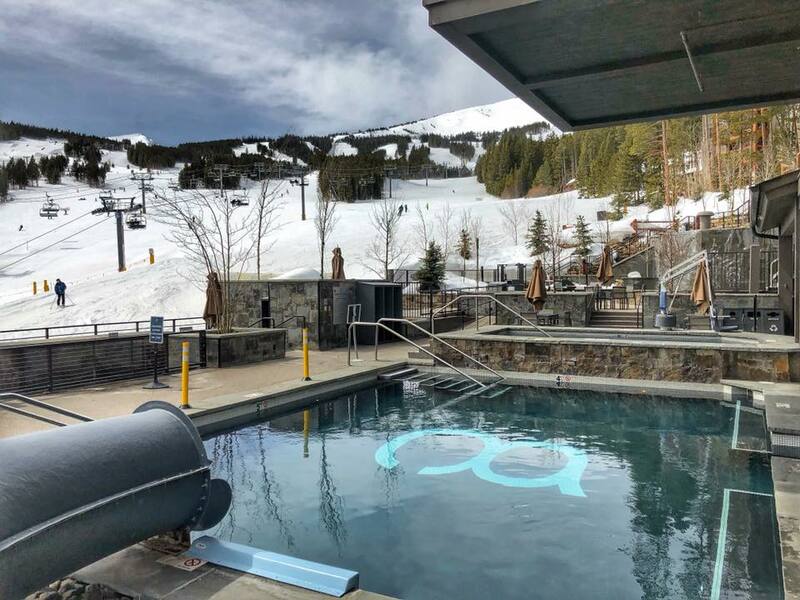 Due to the above-average snowfall this season, Breck Ski Resort has extended its closing date to May 27! Below is some additional information regarding open terrain, lifts, and hours of operation. High alpine terrain and upper mountain lifts will open and close on a different time schedule due to weather, snow conditions, and patrol work. Please check the EpicMix app for lift status information. All operations will be based out of Peak 7. 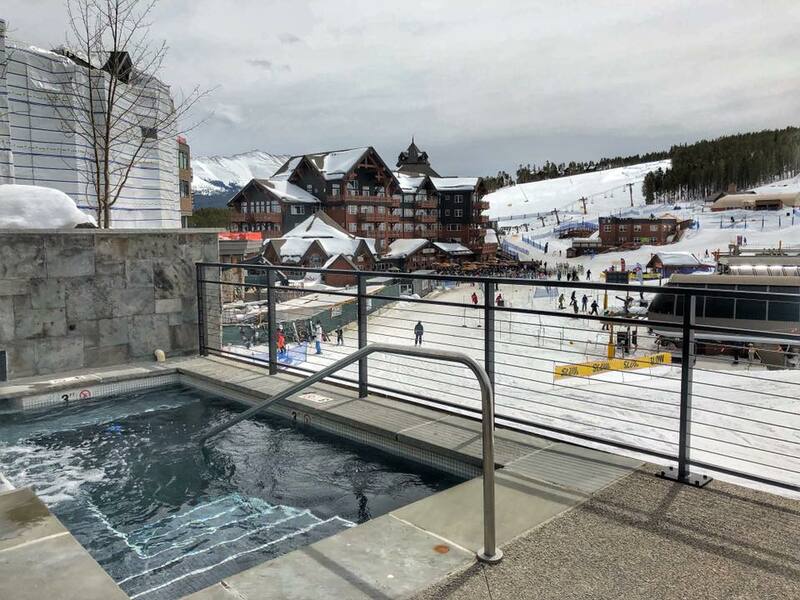 The resort plans to offer approximately 1,000 acres of skiing and riding, with access to intermediate-, advanced- and expert-level terrain on Peaks 6, 7, and 8. Intermediate groomers will be available on the lower half of Peak 7, and high alpine terrain will be available on Peaks 6, 7, and 8. A small terrain park will be offered on the Angel’s Rest trail on Peak 7, with a few jib and rail features. No beginner terrain will be available. We hope to see you in Breckenridge again soon!